It’s still too early and hot for me to even contemplate having the warmer version of the beloved PSL. And I’ve had the frapp version, though good, the taste was too strong for me. 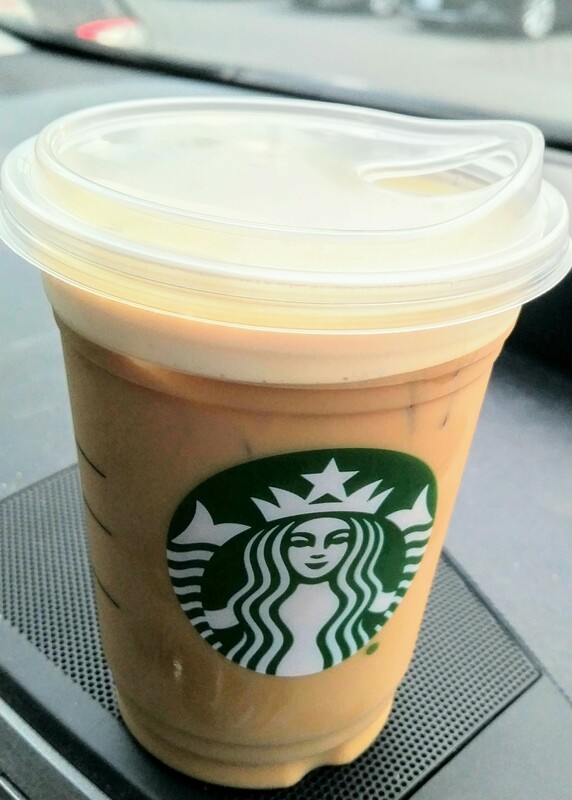 Which is why I decided to try the iced latte version and it did. not. disappoint!! SOOO much better then the frapp to me, and I love frapps most of the time. So until the weather gets cooler, I’ll stick to the iced version. When we saw a commercial for this frappe, it sounded super yummy, so we gave it a try a while back. If McDonald’s decides to keep it around permanently, it’ll be my new favourite!! Caramel and chocolate are another combo that just goes together perfectly. Now I won’t lie…it’s quite sweet!! So it’s definitely a treat. If caramel and chocolate are your favourite combo, try one before it disappears. Full disclosure, I have not tried this Instagram-worthy concoction. After reading the review below, I was contemplating it, but so far people I know haven’t liked it. One friend even said ‘I’ve heard it tastes like regret lol’…LOL . 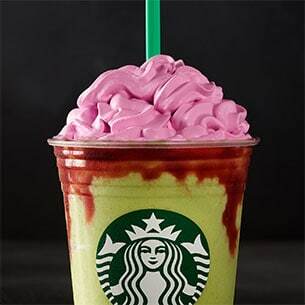 So, as cool as this frapp looks, I’ll be passing on it. But, take a read of the review below, and decide for yourselves. If you’re a big fan of SUPER sweet green apple flavour, then this may interest you!! It’s available until November 1st. Because why not go all the way and have everything pumpkin spice LOL I actually got the flavoured whipped cream, as it was free that day. Otherwise I could take it or leave it. 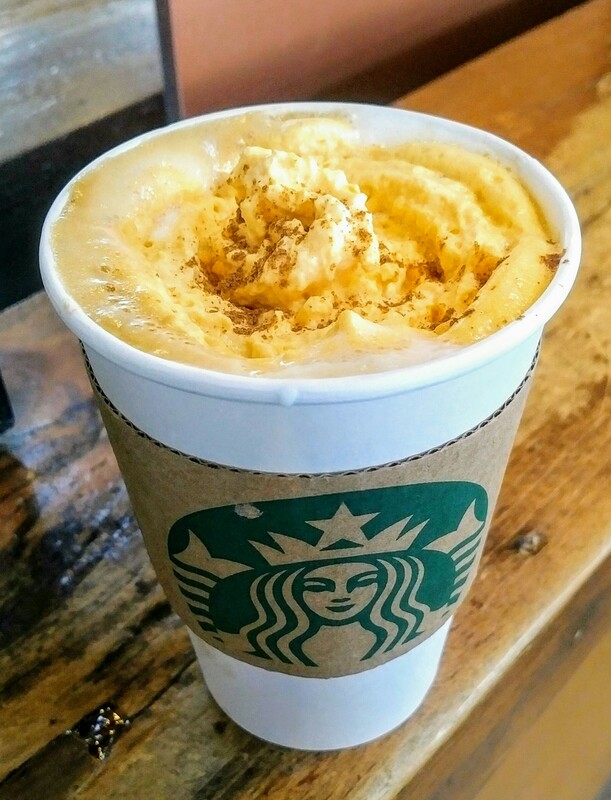 But for those of you who love pumpkin spice everything, here’s another one to try!! Tried this nitrogen infused cold brew today. We first taste tested a shot to see if we’d like it, and it’s smooth enough to drink black. We opted to try it with a splash of cream, and there’s also the option to add sweet cream to it, if you prefer. We liked the taste and will definitely have it again, but only certain locations are offering it. For us, it was the location down by the QEW and Hurontario in Mississauga. 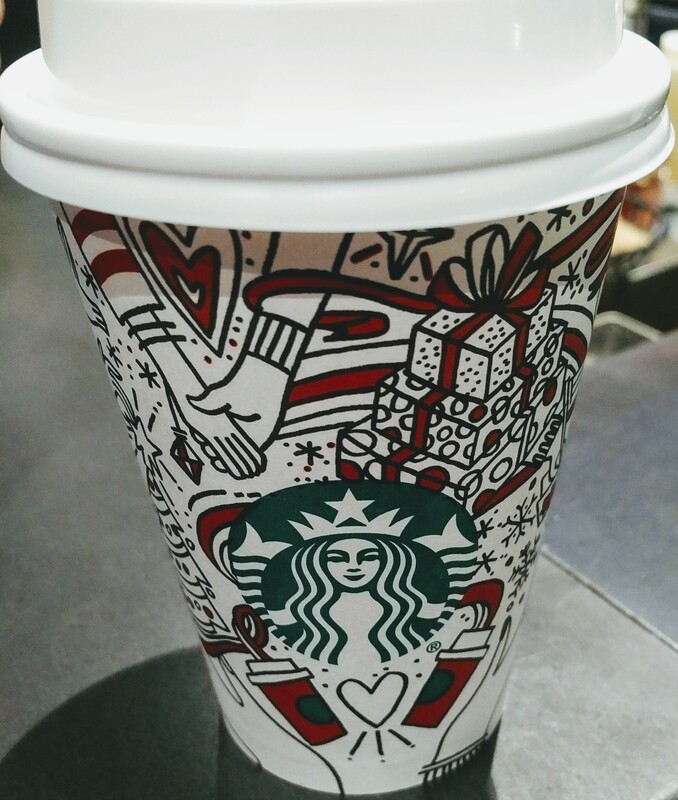 You can look up other locations in the GTA by checking out the Starbucks.ca website.